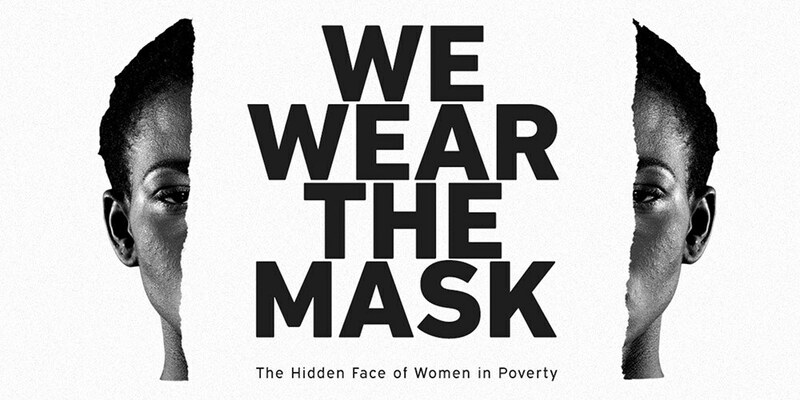 We Wear the Mask powerfully represents the challenges for low-income women in Pittsburgh, and demonstrates the psychological effects of poverty. Women are disproportionately disadvantaged by growing economic inequality in our country and region. This evocative documentary follows three different women who have faced similar struggles, and illuminates the human impact of economic injustice through their stories. The three women featured in the film will also be joining us for the panel discussion.